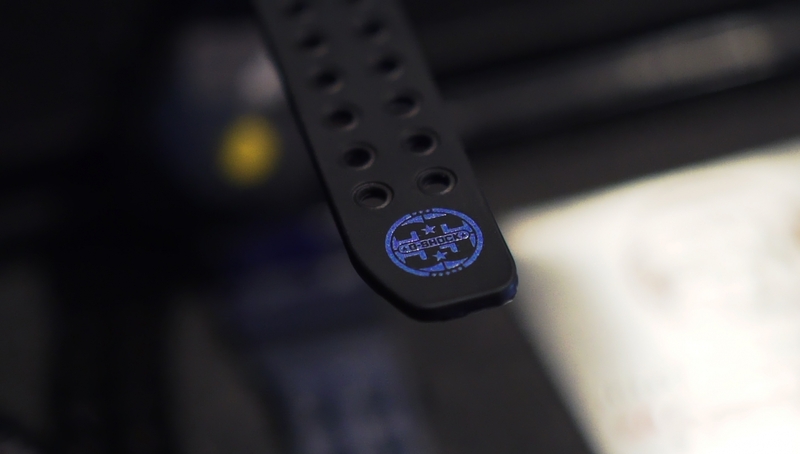 ...each model of the limited edition is numbered from 1 to 350, done with a laser engravement on the buckle of the watch. 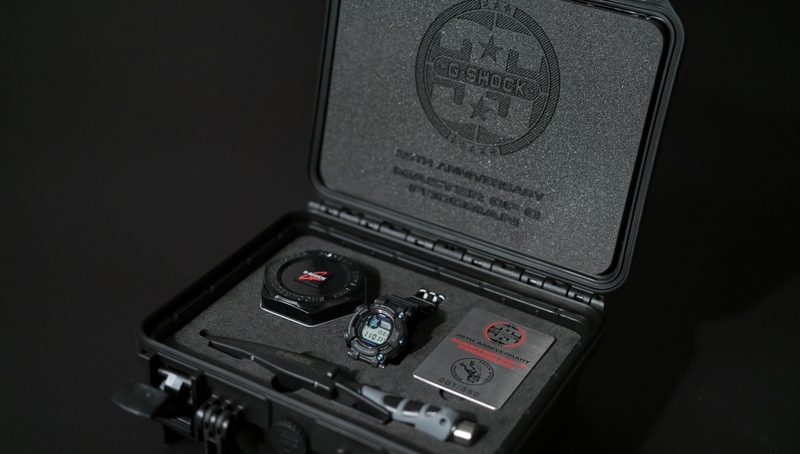 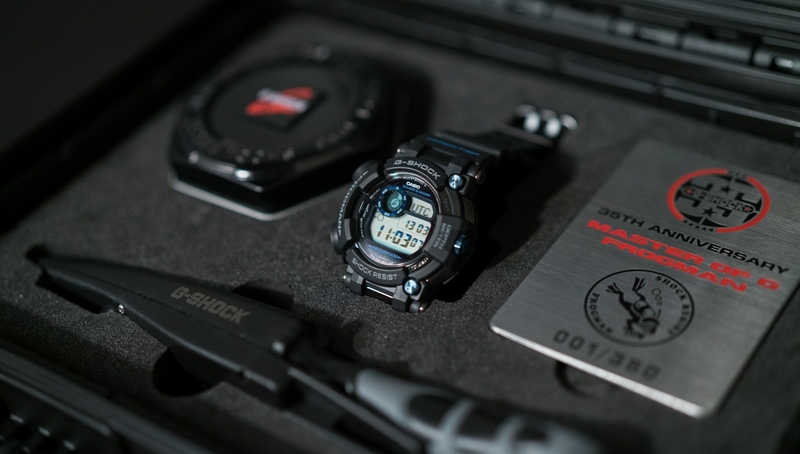 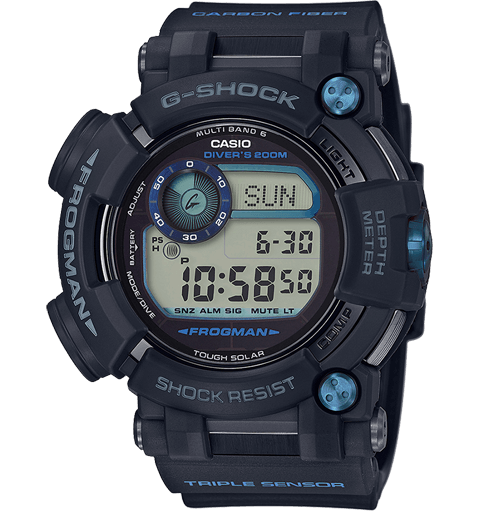 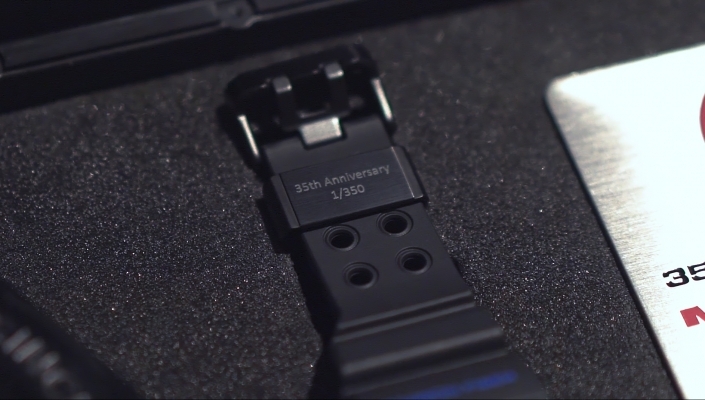 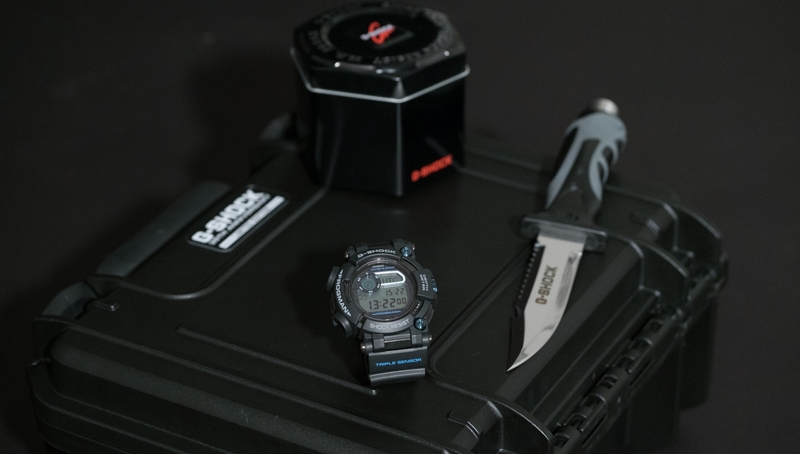 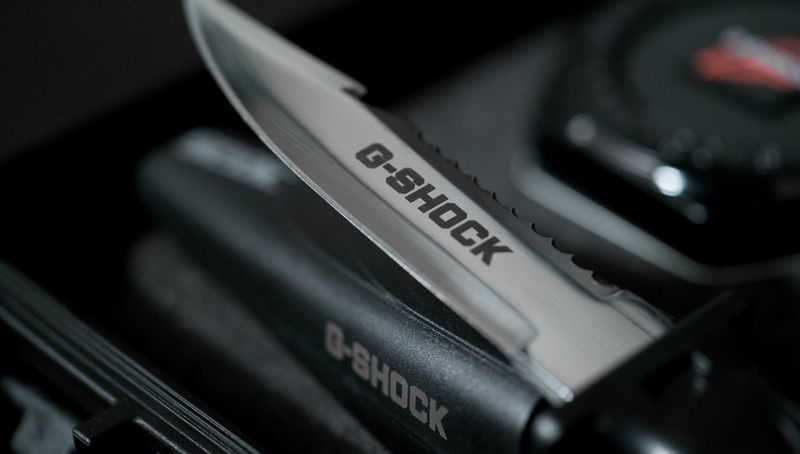 Matching color details of the watch, the G-SHOCK 35 anniversary logo designed by New York City graffiti legend Eric Haze is printed on the strap. 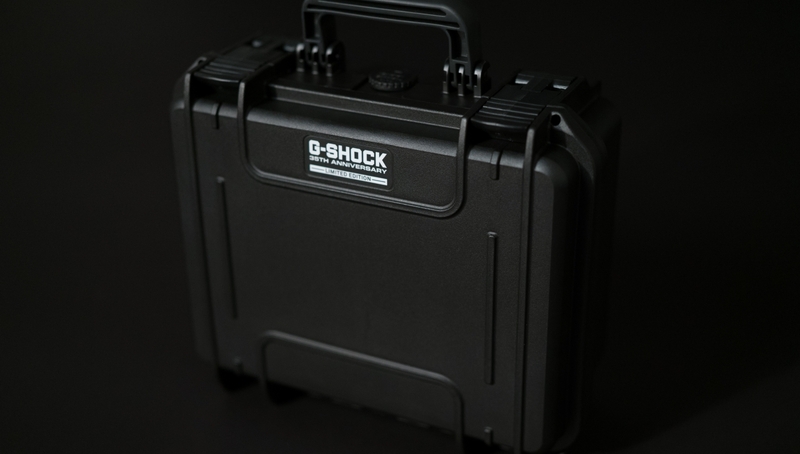 Both numbering and logo recur on an engraved metal plate included in the box.